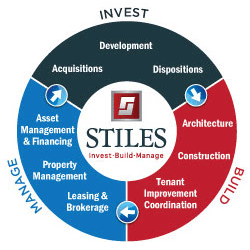 CRE-sources | STILES REALTY: Local Expertise. Trusted Experience. STILES REALTY: Local Expertise. Trusted Experience.